Guten!! 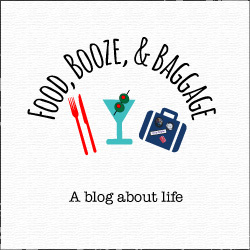 Welcome back fellow beer drinkers. We are exploring a German beer style today the Bock. Let’s dive right in, shall we? Bock is a dark, strong, malty lager beer of German origin. It originated in Northern Germany in the 14th century in Einbeck. Starting in the 17 century it was recreated by Munich brewers using the lager method of brewing. The name “bock” came around because of the Bavarian accent of Munich citizens, referring to Einbeck as “ein Bock” or “billy goat”, thus the beer becoming known as Bock. This is also why many logos and advertisements for Bock feature a goat. While the original version of Bock was dark, modern versions can range from brown to light copper. Maibock (helles bock, heller bock) is a paler, more hopped version. Maibock is often considered a Spring beer. Doppelbock (double bock) a stronger and maltier version. Doppelbocks were first brewed in Munich by the monks of St. Francis of Paula. Eisbock a much stronger version made by partially freezing a Doppelbock and removing the ice to produce a higher alcohol, more concentrated flavored beer. This was another one that I had a bit of trouble finding. 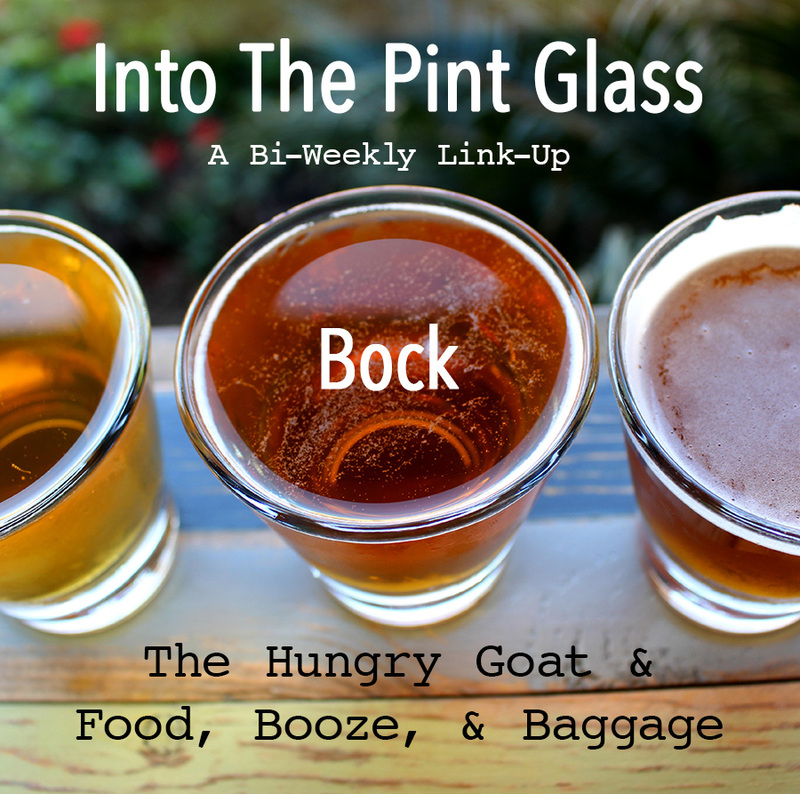 Maybe we should re-name the link-up “hunting for beers” 🙂 Anyway, of course the one I found is not exactly a straight forward Bock, what fun would that be? 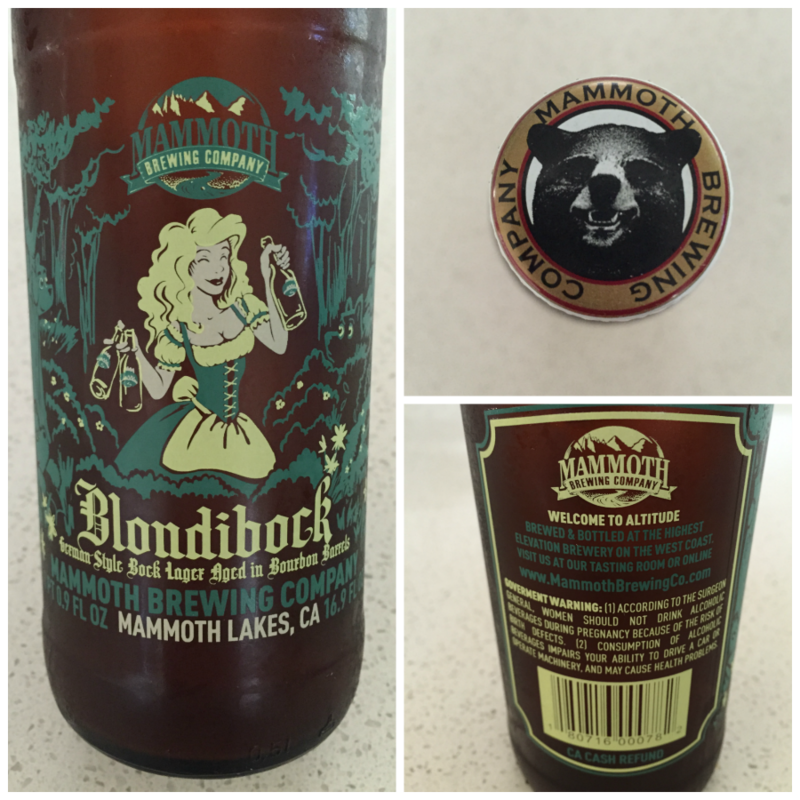 This is the first beer I’ve tried from Mammoth Brewing Company. Apparently, according to the above label they brew and bottle at the highest elevation brewery on the west coast. Sounds pretty cool! The Blondibock is a blond bock that is then barrel-aged on bourbon barrels. Taste: Very bourbon forward, but not at strong alcohol burn noticeable. Finishes fairly clean with a hint of sweetness. This one is an interesting beer, I mostly get bourbon. It’s like drinking water-downed bourbon, I do not get any beer flavor profiles.